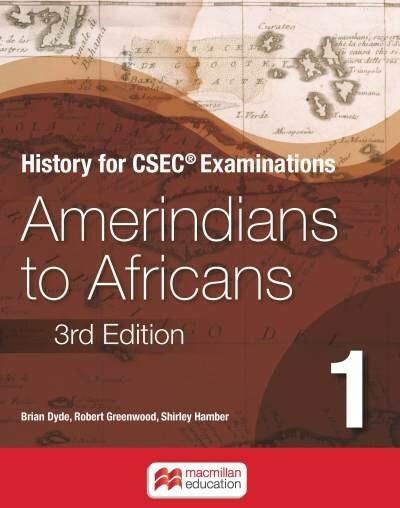 History for CSEC® Examinations will prove indispensable to anyone teaching or studying the history of the region. The series, comprising three books, tells in a straightforward and stimulating way the story of the people of many races and of many nations who have inhabited the region from the earliest times up to the present day. Book 1 deals with the events that took place from the first human settlement of the region in prehistoric times to the end of the eighteenth century. Emphasis is placed on the effect of the forced introduction of Africans to the region.